The warmer climate that is expected over the next 80 years could lead to major disruptions in ecosystems of high mountain landscapes, for example by altered balance between nitrogen and phosphorus in the soil. The results in a new study are presented by an international team of researchers led by SLU in Nature. 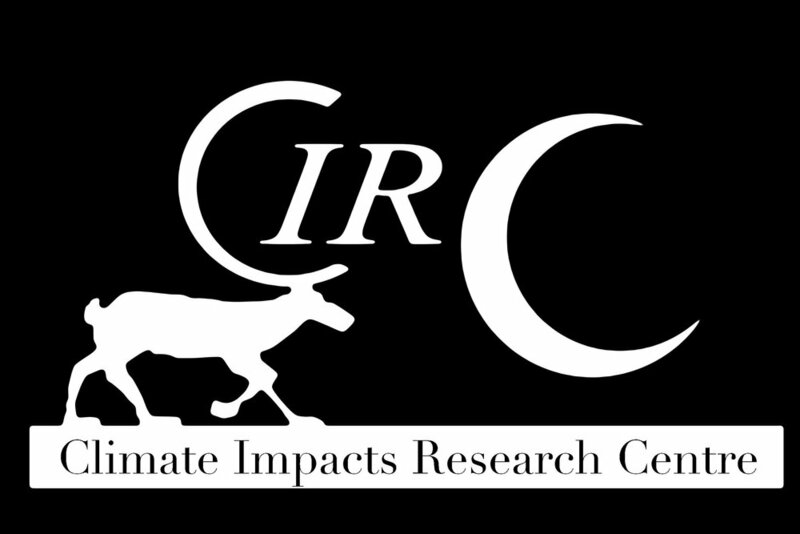 Maja Sundqvist, active researcher in the Climate Impact Research Centre (CIRC), Umeå University, participated in the study.